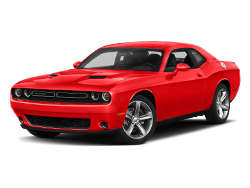 Sacramento Dodge Dealer of California serving Sacramento, Folsom, Davis, Woodland, Roseville, and all surrounding areas. 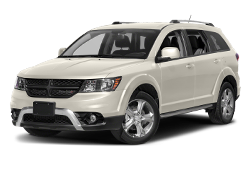 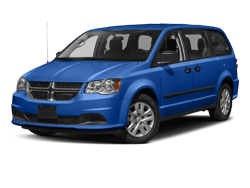 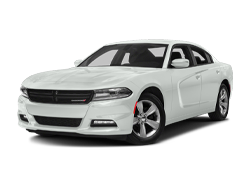 Selling all Dodge models including the Avenger, Caliber, Charger, Challenger, Dart, Grand Caravan, Durango, Journey, . 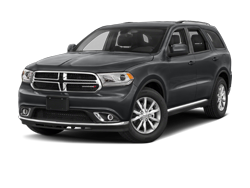 We also offer Dodge Certified services and parts to Sacramento, Folsom, Davis, Elk Grove and other surrounding areas.